He ran his fastest race winning Amsterdam marathon with a course record of 2:05.09 on Sunday in the Dutch city. Lawrence Cherono returned home on Tuesday evening in a grand reception by his family members, athletes and friends not forgetting media personalities. 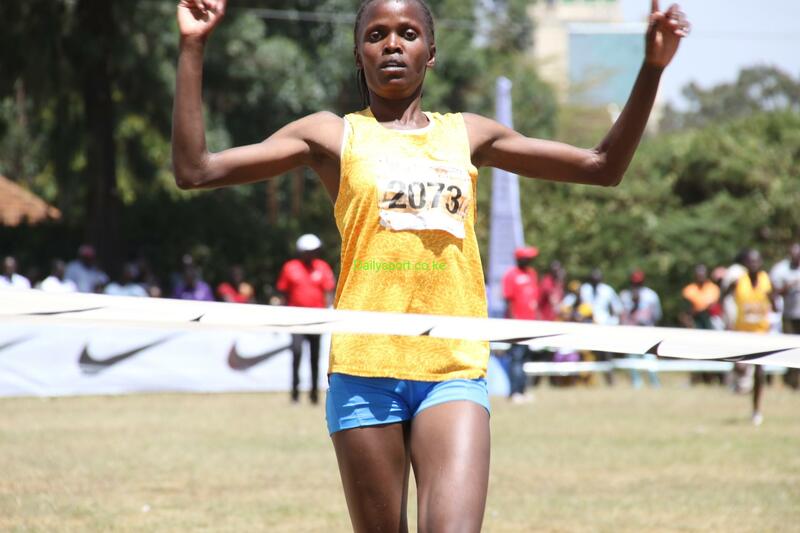 Cherono who lowered the course record that was held by Kenyan Daniel Wanjiru who won last year with 2:05.21. 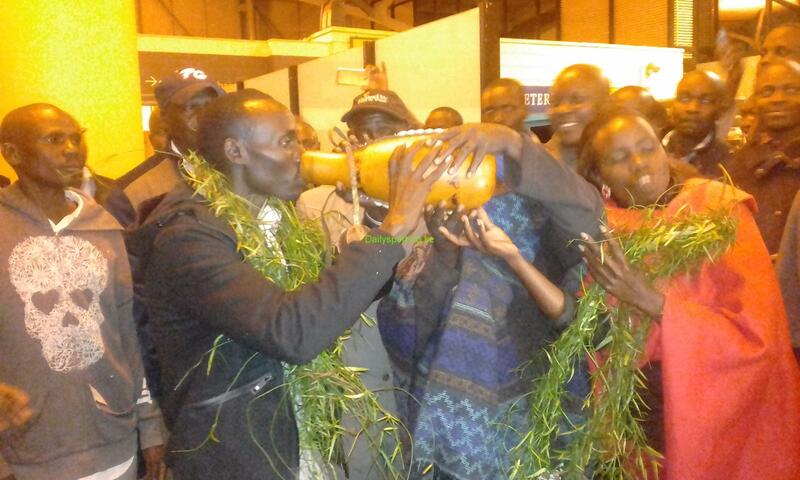 Returning in style, there was song and dance, sacred and traditional and mursik spree was the order of the day as Family members, athletes, friends and media were waiting for the champion at Eldoret International Airport. Cherono ran his personal best of 2:05.09 led Kenyan podium finish where Norbert Kigen was second in 2:05.12 And Abraham Kiptum completing the podium in 2:05.26. The 2017 Rotterdam marathon first runner up Said he was not sure of breaking the course record since he ran without looking at his watch. “I was not aware that I had broken the course record until I was told later. The reason for breaking the course record because of the fierce battle on that day. 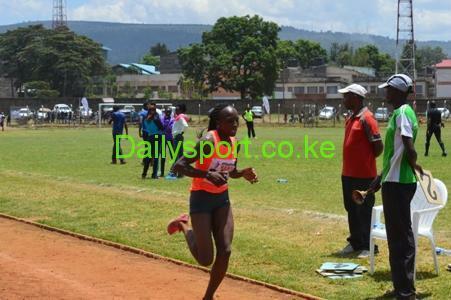 It was hard to determine the winner since it was so competitive,” said Cherono. The 24 year old who comes from Uasin Gishu County said his determination and resilience paid off. “Before going to Amsterdam marathon I had enough preparation through tough training with my colleagues. With that, it kept me on toes to ensure that I get the title,” added Cherono. 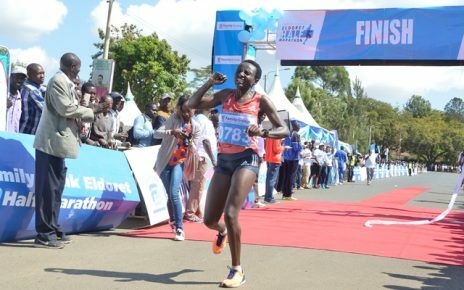 Coming from Doctor Rosa and Associati based on Kaptagat, Uasin Gishu County, said his performance at Rotterdam marathon earned him a place at Amsterdam.